The next Total Security Summit takes place April 1st & 2nd 2019, with Biometrics and Technology high on the agenda of delegates. 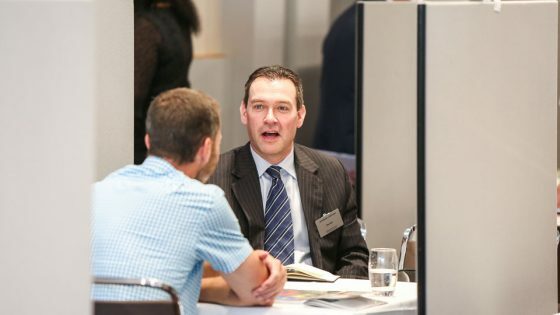 The Summit is a highly focused event that brings security professionals together for one-to-one business meetings, interactive seminars and valuable networking opportunities. 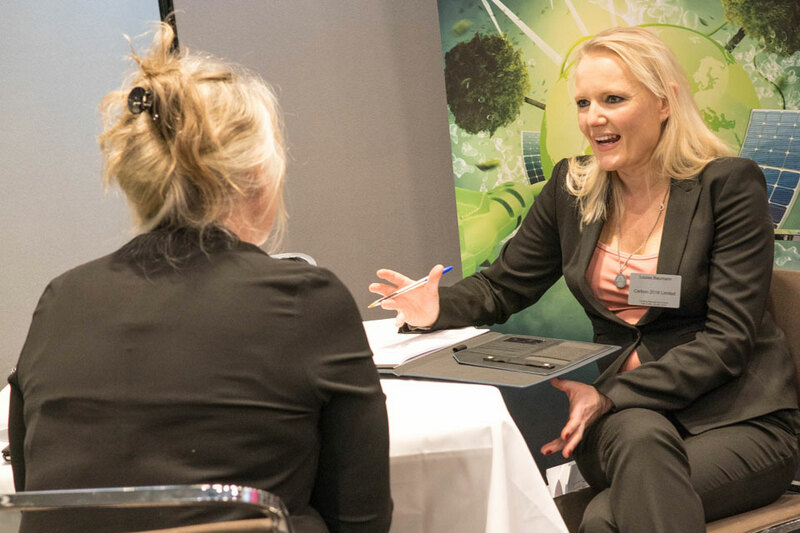 Throughout two working days delegates will meet with credible solution providers who will be able to talk through requirements, concerns and obstacles, offering the best advice as well cost saving solutions. That’s in addition to the regular products and services at the event, encompassing everything from fencing & CCTV to access control and business continuity. 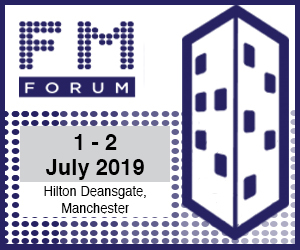 Attendees will also learn about the latest security trends in educational seminar sessions led by some of the industry’s leading lights – If you would like to contribute as a speaker on any of the above or wider topics, contact Kirsty Groves on k.groves@forumevents.co.uk. To secure a complimentary delegate place, call Leanne Webster on 01992 374066 or email leanne.webster@forumevents.co.uk.